Those students who get to experience an outdoor learning environment tend to be more attentive and, therefore, have a better recollection of the information that was shared. Consistent exposure to nature decreases stress and anxiety, helps elevate mood, and helps with emotion. Children often have too much exposure to digital screens via televisions, computers, and cell phones. This can result in a “nature deficit disorder,” which may lead to obesity and possible psychological and academic issues. Outdoor learning allows students to put their focus back on nature. Outdoor environments naturally inspire children to be more physically active. Exposure to bright sunlight found in nature is also healthy for vision. 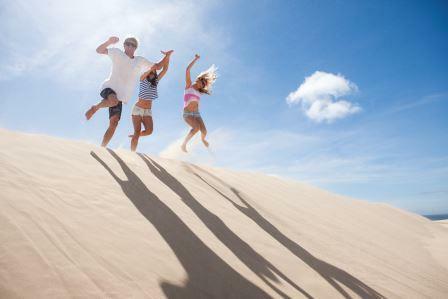 Bright sunlight is necessary for the eyes to develop properly, lowering the risk of nearsightedness. In outdoor settings, children are more motivated to work together in groups, which can improve their social skills. They learn to manage conflicts, communicate, and cooperate with their peers in a more effective manner. Outdoor learning provides children with hands-on experiences in nature. Most children learn better by using their senses. Outdoor environments provide the perfect place to do this. Instead of viewing different types of plants or wildlife on a computer or TV screen, they can see, smell, hear and touch them in nature. These hands-on experiences cultivate a love of nature and get them interested in our natural resources. Considering all these benefits, outdoor learning may be something all schools should try to incorporate. 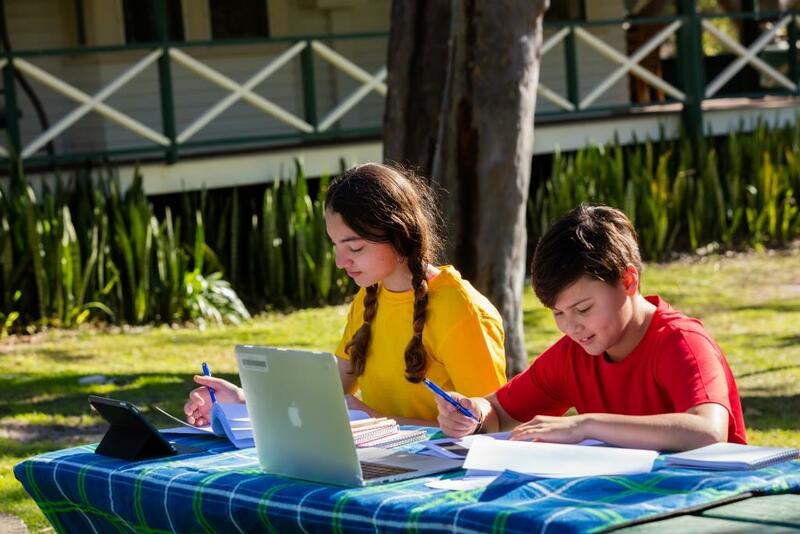 Port Stephens offers outdoor educational options covering a large range of subjects for students of all stages. With sea and land options available there is a real emphasis on the local environment, nature and our waterways. Educating our future generations about these things is the best way forward. To be able help them understand how our actions of today will reflect their tomorrow. Appreciation for nature as it should be away from the busy surrounds of the city and daily noise of life. 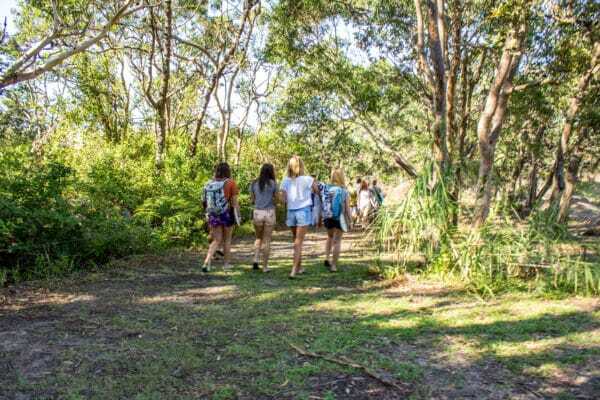 There are a range of outdoor educational packages available for High schools and Primary schools incorporating some of the best activities in Port Stephens. These are all inclusive school camp packages to make the planning process easy with an itinerary to assist. For assistance with the planning of your next Outdoor educational camp simply email us for more details.